Sold! 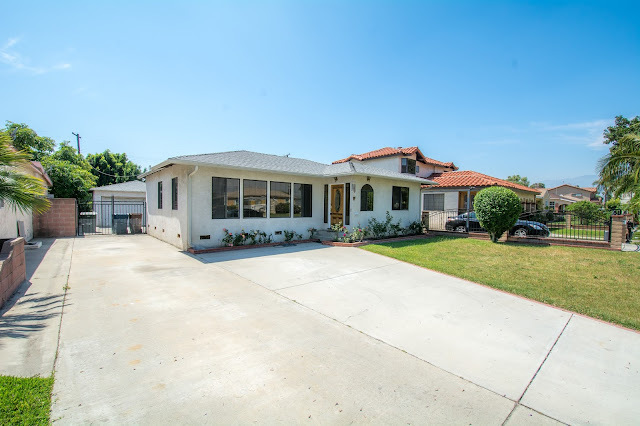 2637 Delco Ave El Monte,CA – Celina Vazquez Broker/ Realtor is proud to present this single story family residence located in the City of El Monte. This home features 4 bedrooms with 2 full bathrooms, 2-car garage detached RV parking and large backyard. Spacious living room with open floor to the kitchen area. New interior paint throughout, beautiful wood floors and carpet throughout. This house is close to shopping centers, parks, and schools. For showings contact Celina Vazquez @909-697-0823. 2637 Delco Ave El Monte CA 91733 from Celina Vazquez on Vimeo.